Learn advice and tips from filmmakers and producers on how to get the nitty-gritty of your production taken care of. From managing actors and crew members, to financing your big project, learn the best ways to make your movie. Whether you’re tackling your first independent production or have been doing this for years, find all the answers to your questions on film production. Ready to pitch your digital video project to a television network or film distribution company? Learn how to prepare for the pitching, how to dress, what to know about the company, how to answer questions, and how to walk away. Ready to pitch your digital video project to a television network or film distribution company? Learn how to prepare for the pitch, how to put together a company book, and what you should expect. A guide on how to produce your first short film on a limited budget. Documentary film is an art-form that any home digital video producer can try, but certain points must be kept in mind. Getting great “B-Rolls and knowing how to use them will take your home video project to new levels. Some copyright licenses allow you to reproduce the work however you like, but still hold restrictions on your final video. 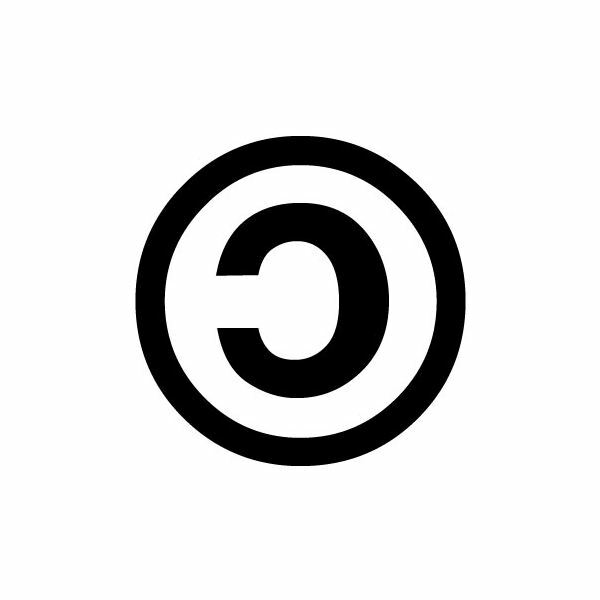 You’ve heard of copyright, but what is copyleft? One of the most missed opportunities are “establishing shots”, and they are important for creating a geographic location for your action. Here’s what they are and why they are important. Civil lawsuits are not uncommon with video and photography, so it is important to protect yourself from a lawsuit claiming you used someone’s image without permission, or that you manipulated the image, or that the image itself was unflattering. Whether you are filming your children, or a professional sporting event, these are simultaneously one of the most difficult and most satisfying of all home digital video projects. There are certain principles of video planning and preparedness that encourages your video project to be successful. How to record an indoor church service, wedding, or special event video with a focus on recording sound through a live sound board and where to set up your cameras.